When you are just starting out as an investor it can be a huge obstacle to overcome the “I have no money” dilemma and get excited about your goals when they seem out of reach based on your current financial situation. How often do you hear yourself say “I/we don’t have the money” not just for investment opportunities but life in general? Or you have gone to the bank/s and been told that you don’t qualify for a loan? 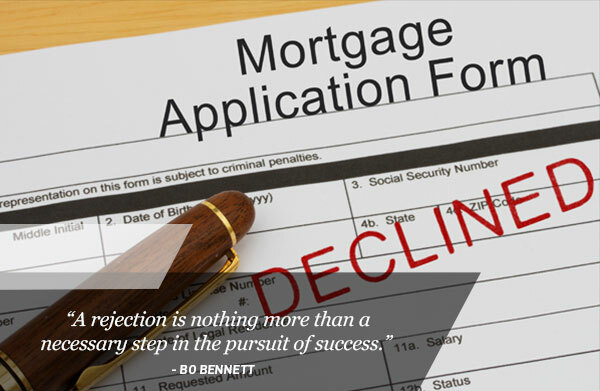 My team come across motivated potential investors each and every day that can’t wait to get started on their property investing journey but they just don’t qualify… yet. 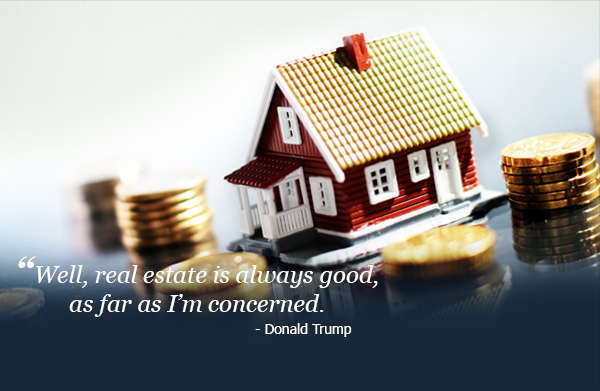 Most investors don’t get beyond one or two investment properties and it becomes a self-prophesising belief that they can’t continue to grow their portfolio. 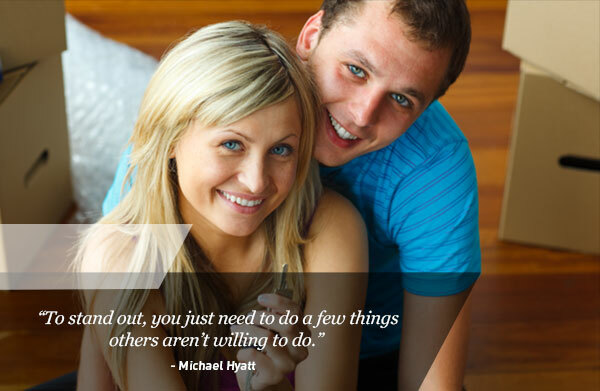 If you do what everyone else does and thinks you will get what they get… and never get ahead. Question your thinking and avoid limiting your beliefs of what is possible. If you want to be an investor, you need to start “walking the talk” and start looking at opportunities and research today. 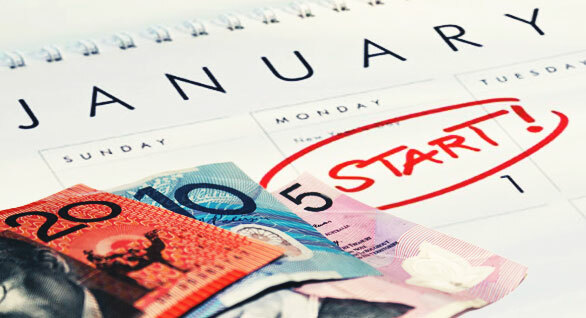 There are many financial experts out there that offer advice on no or little money down opportunities, joint ventures, option agreements and buying off the plan. If these strategies are too high risk for you, focus instead on creating a savings plan until you have a decent amount of equity to invest on your own. 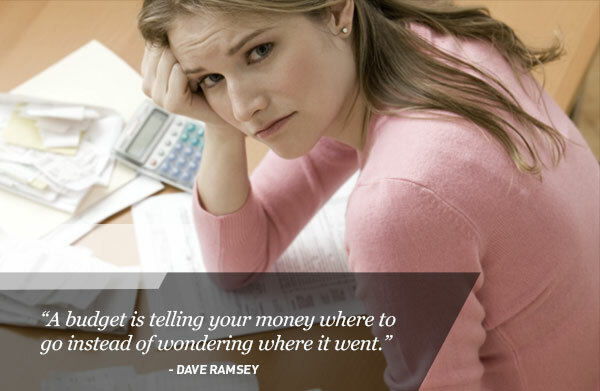 There could be any number of reasons why you are in your current financial situation. 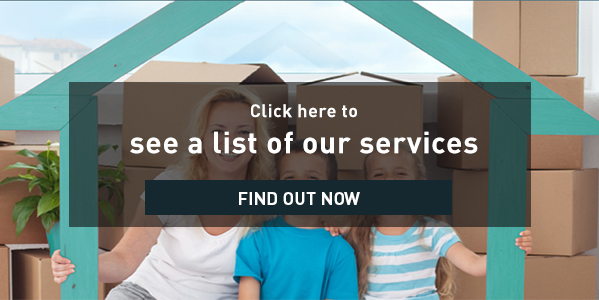 You could be a low income owner and struggling to keep up with day to day expenses. Or, you could earn a good salary but struggle to save a deposit. You could have a very low risk tolerance and want to use as little of your own money as possible or perhaps you just don’t know where or how to get started. Getting clear about your current situation will allow you to create an action plan. Like any project, investing success is having the willingness to make it work and put in the hard yards. When you commit to learning, researching and actively looking for opportunities, the rewards will come. Investing starts with mindset and a plan that the money will eventually follow. And although it may be a while before you can invest, you’ve lost nothing and gained knowledge for the next opportunity – it’s a win either way. This time of year many of us take holidays well into January. 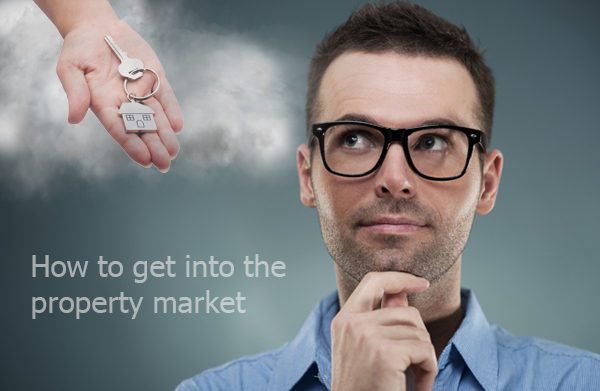 With time away from work and busy social schedules, this is a great time to research the market and gain confidence around buying a property. You can use this time to become prepared, with less buyer activity around there’s lower demand, which could allow for a better position to negotiate. 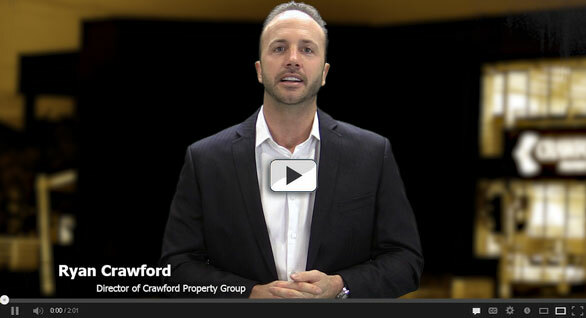 In the video above I share my top tips to avoid the pitfalls of searching for the right investment property for you.